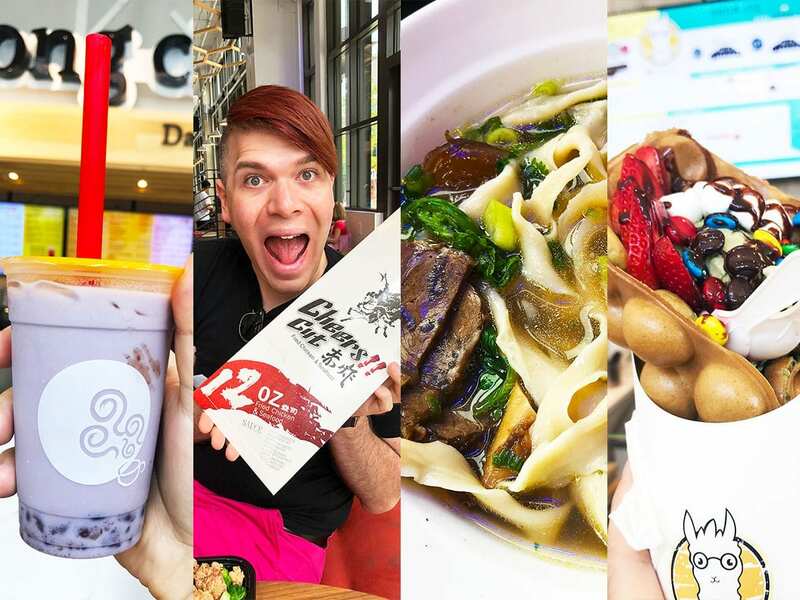 2018 has passed, it was a weird year of politics and crazy people, but also it was a year of amazing food in the DC metro area. Good food always makes things better. We’ve had a lot of food this and happy to bring you our annual Top NOMs of the year finally. Out of hundreds of dishes we ate in Washington DC, Maryland, and Virginia. These are the Best Food that can be found in the area. Make sure to check out our previous Top NOMs over the years. When a dish looks that good and declared as best of the night by meat lovers with a high score of 6 NOMs. That means it must be good and worthy to be named the best food in DC. Make sure to read the full review and all of the sexual pleasure this dish brough us. You always win a special place in our heatrs with a big thick piece of meat. 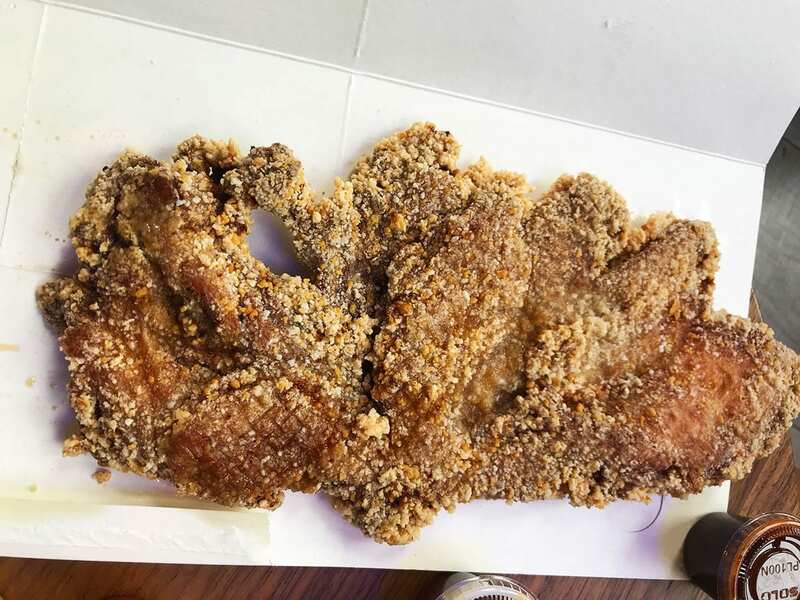 Like this amazingly breaded Taiwanese chicken. Less breading then american chicken, yet so much better. Eveytrthing about it scremeaed our favorite fried chicken place and best food in DC. 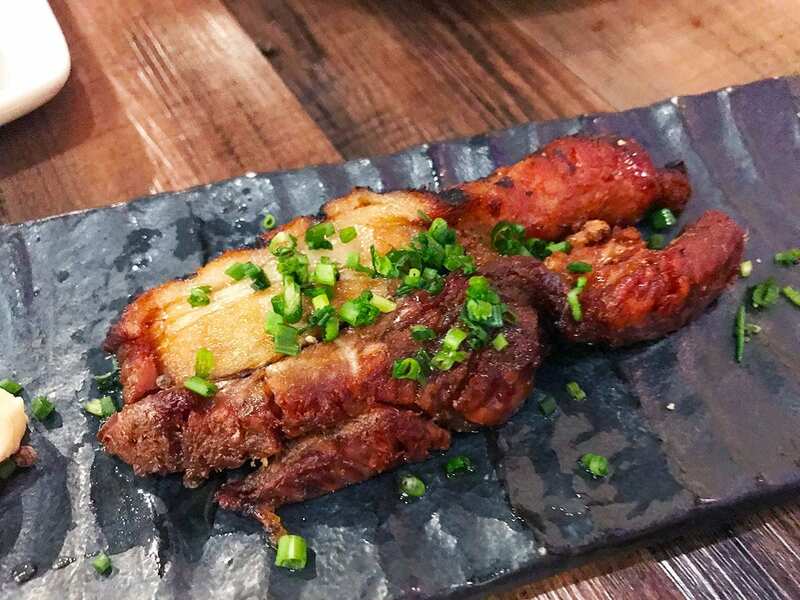 Check out the full review to see why we love big pieces of meat like this. Q by Peter Chang is well known for their amazing Peking Duck and for good reasons. This is by far one of our favorite Chinese places. Make sure to check out full restaurant review to see why we love this place so much. A beutiful dish liek this you eather eat it os make love to it. Maybe after the fire goes out or else things might get a bit too hot. We love cheese and this dish by far has surpased all cheesy things around town. 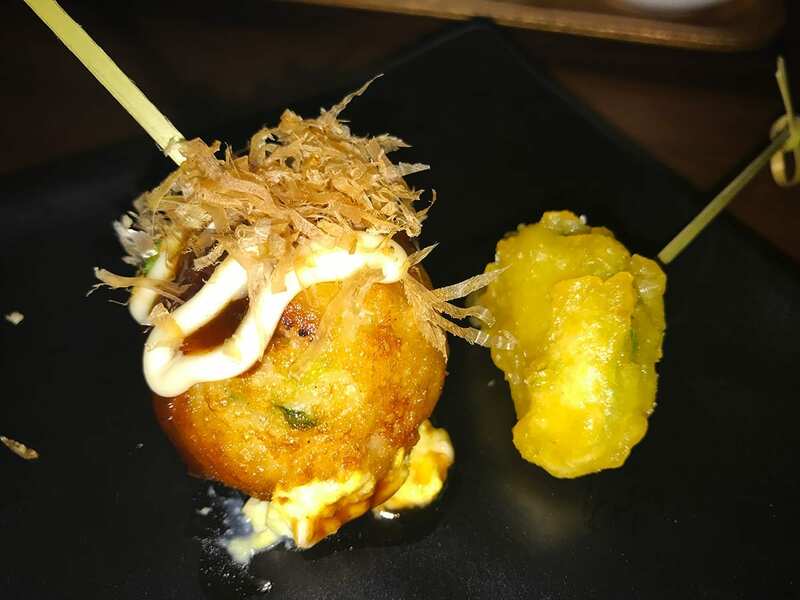 Tico is coming in strong with another best dish of the year, make sure to read the full review to see all the cheesy details. Mother knows best, when it comes to food and Call Your Mother Deli sure knows their bagels. We just fell in love with this bagel. Such a great savory and sweet combiation. A place worth taking you mom there. These eggs sure left an impression on us. 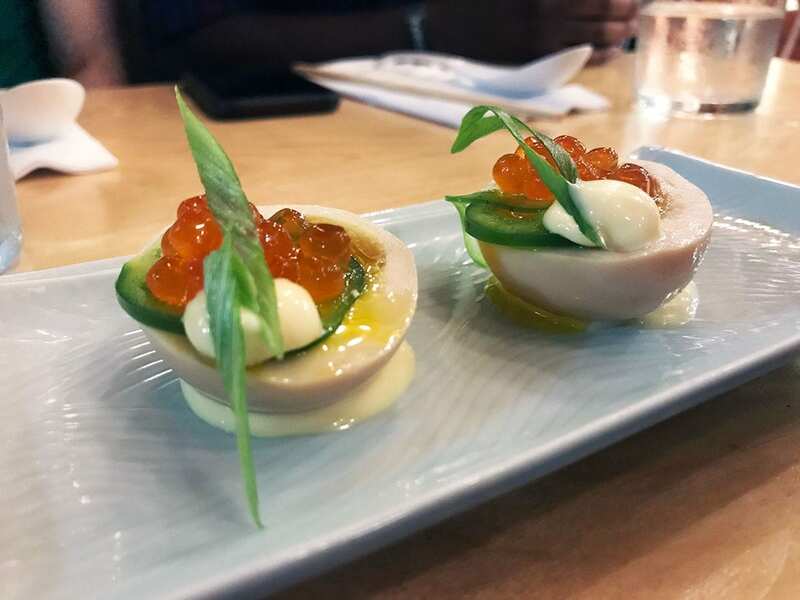 How often you find Ramen Egg made into a Deviled Eggs with fish eggs on top. One of those dishes with an unexpected flaros that will just make you come back for more. We love Takoyaki so muhc that it deserves a section of its own and Jinya is one of the few places that knows how to do it right. Make sure to read full review and learn why we love those balls. 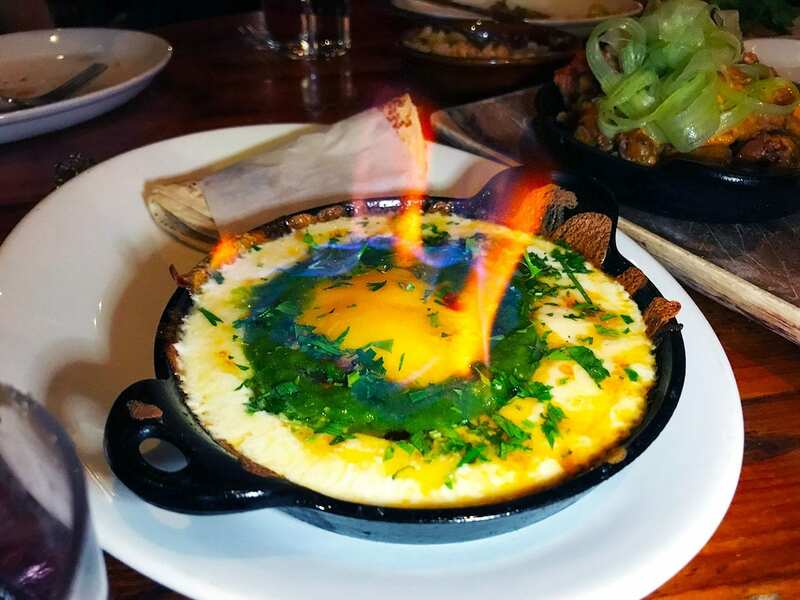 The suburbs are coming in hot with the best omelet in town from The Dish and Dram. While it was the special of the day and we add ham to it. It did leave a special tasty place in our hearts and tummies. OMG this pizza is the most amazing thing we’ve ever tasted. So many different things together and create such a unique flavor. We were just wowed away. Kensington representing suburbs! 2018 has been a year of hot pot for us! Our amazing partner has introduced us to this great nomnom and we never turned back since. Hot Pot Legend won our hearts due to the large number of meats, tofu, veggies, and other ingredience we can add into the broth. Even though there is long wait time its all worth it. Later this year we will release our Best Hot Pots of DC area. One of our favorite unlimited tapas brunches coming in wiht a thick piece of Bacon. You know we love thick and long piece of meat. Look at this beutiful bowl of pork ramen! Thick pieces of pork, noodles, and eggs won this the best of Ramen in DC area. Greta tings baout this place are all the extra toppings you can add. Who knew that a place that only serves Vegeterian tacos would be the best taco place in town. Thier Mushroom taco is by far our favorite. 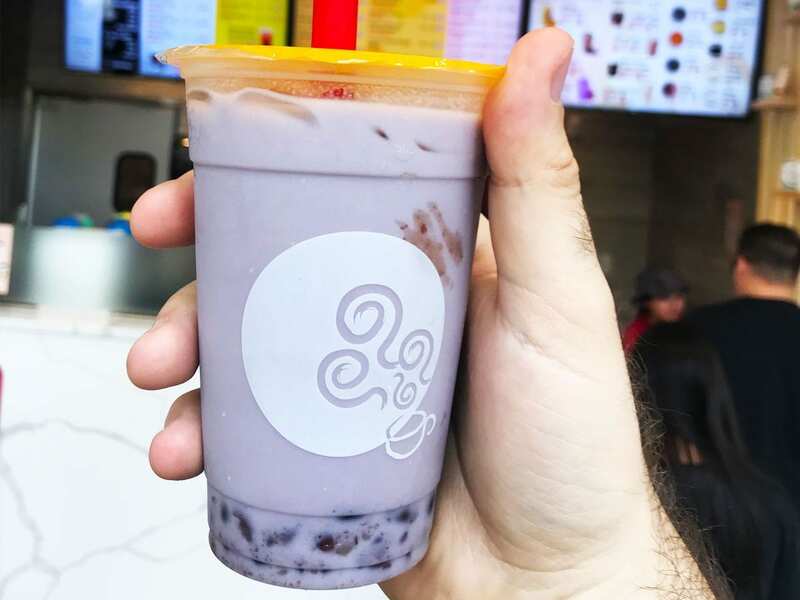 Taro is our favorite and Gang Cha one of the newest Bubble Tea additions to DC area makes a killer one. 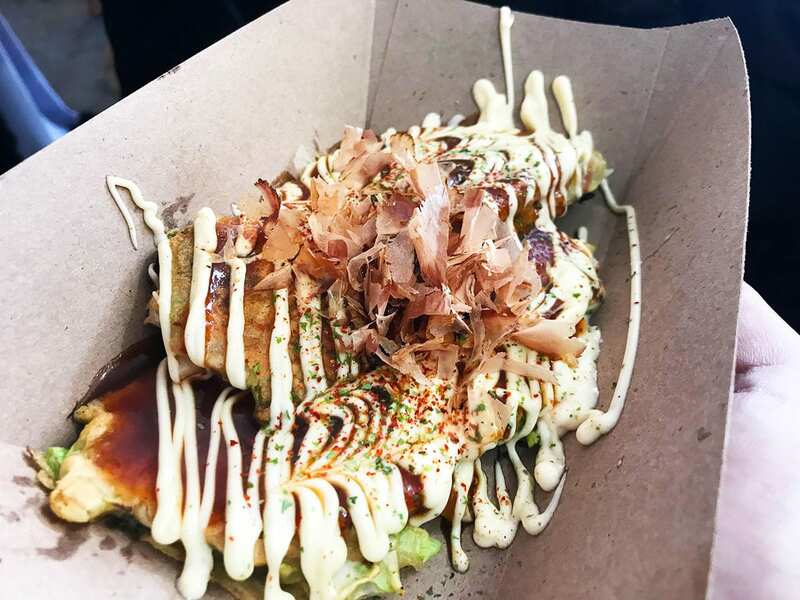 Tis popular Japanese street nomnom brough to DC by Uzu9 is a dish that your taste buds will remmeber for a long time. Looks like you all like the asian food halls as the new Spot in Rockville, Maryland is our most popular review of the year.